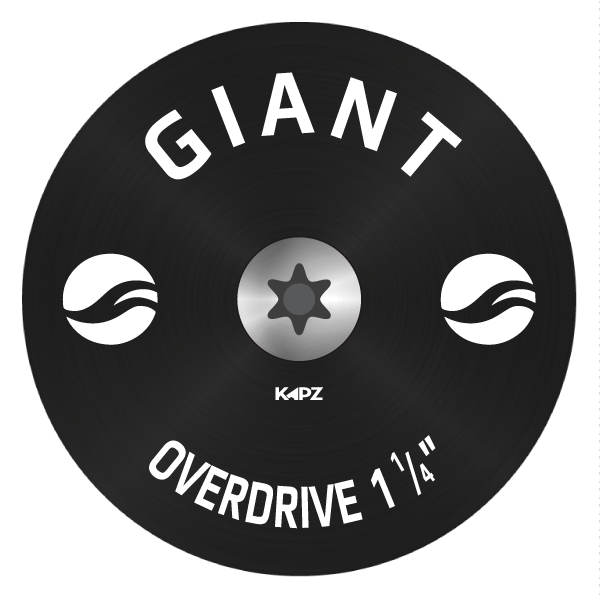 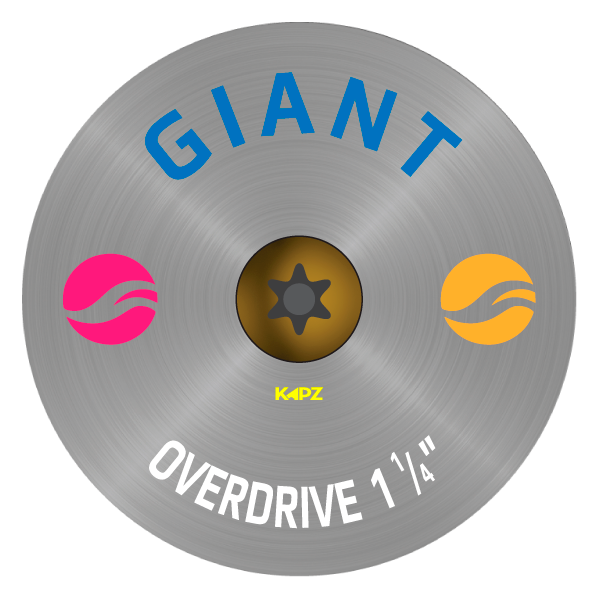 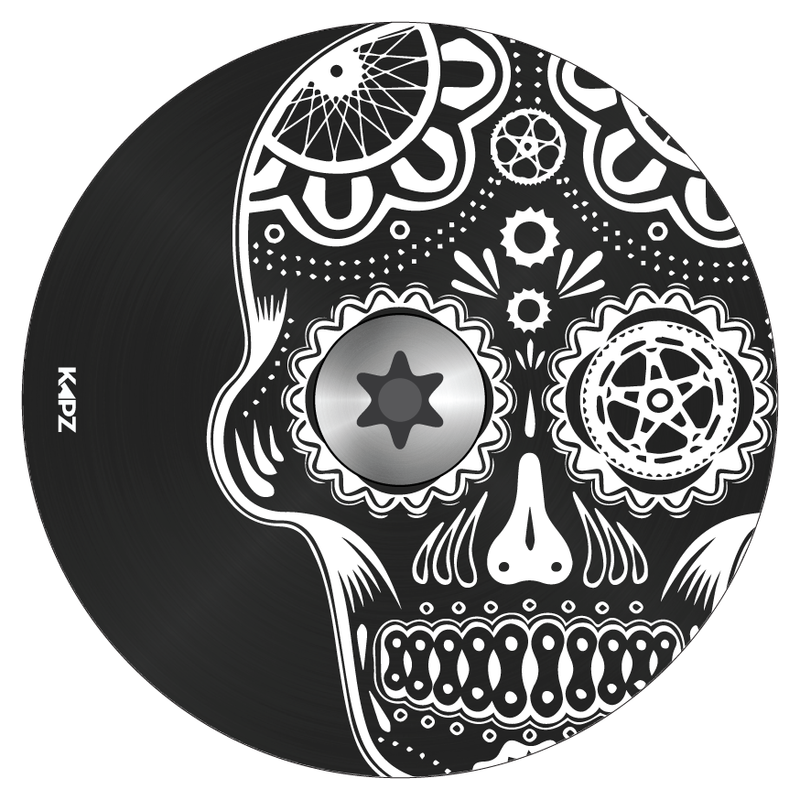 Here you can customise your new GIANT Overdrive, oversized, 35mm (1 1/4") headset cap and bolt. 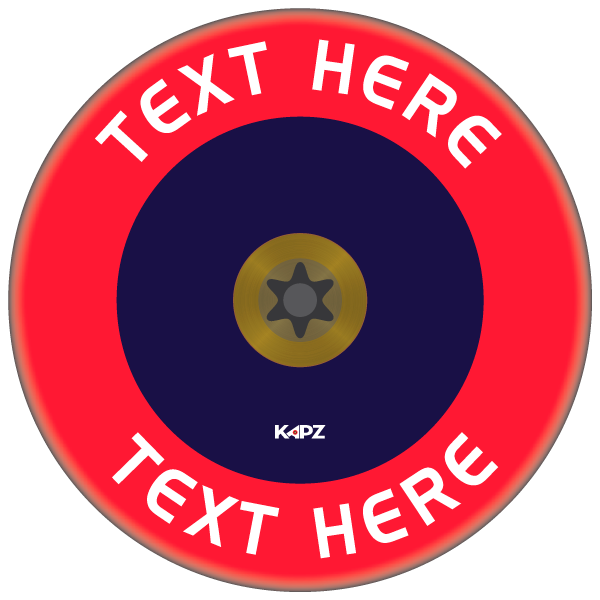 ANY DESIGN ANY COLOURS ANY IMAGES you want! 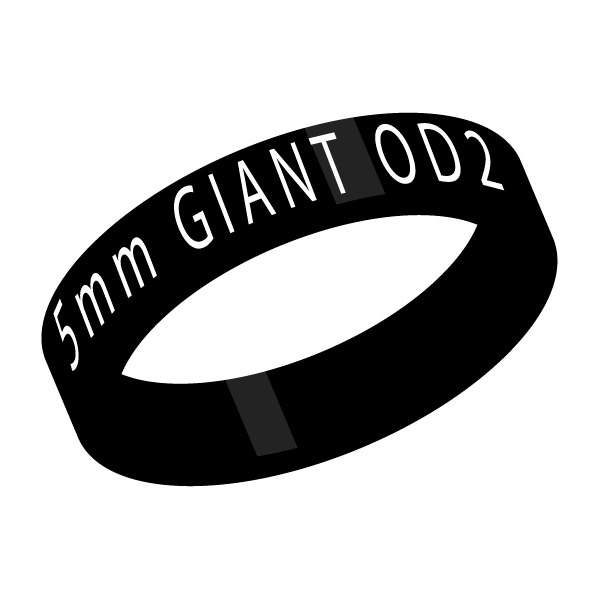 Available in 3 finishes, each Oversized Headset Cap comes complete with a trick TiTanium Bolt too. 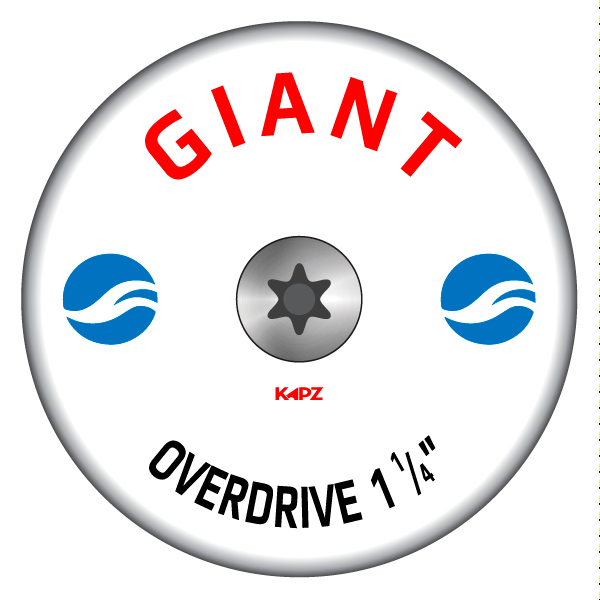 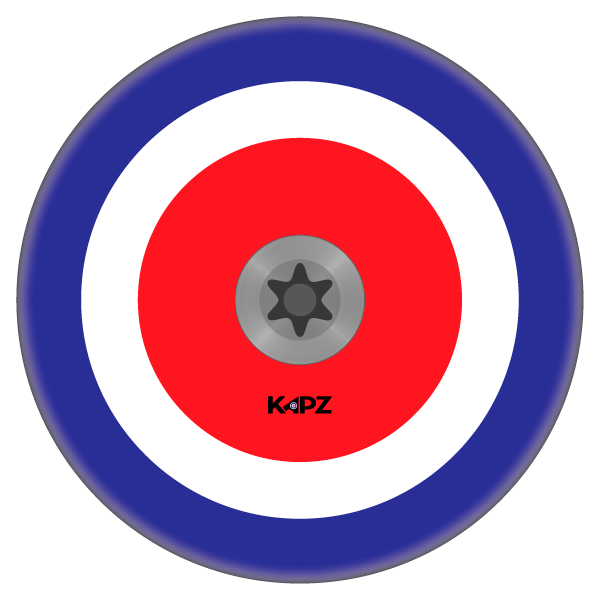 £74.95 ULTIMATE GIANT Engraved Headset Cap - from £74.95 . . .